Why “cheaper” Botox does not always ADD UP! The TRUE cost of BOTOX, XEOMIN, DYSORT is the amount of units and the results that follows. Many of Dr. Vargas’ patients are floored to find out that with precise placement, they can get the same result – with LESS product! More is NOT always better and because you are paying by the unit and not by the area, at Vargas Face and Skin Center, if you use less YOU PAY LESS! 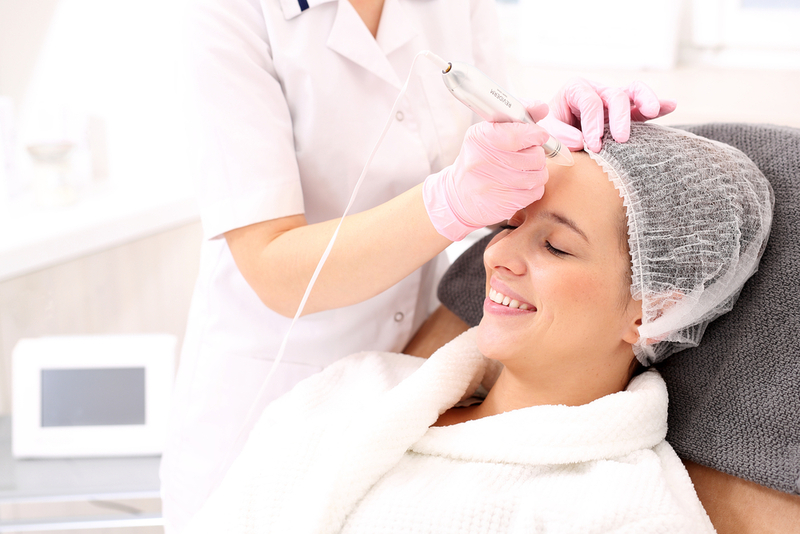 Here is another factor that Dr. Vargas considers in reducing your Botox bill….. Some patients who have faithfully BOTOX’d for 2+ years, can actually extend their time between treatments. Less treatments per year = Savings! 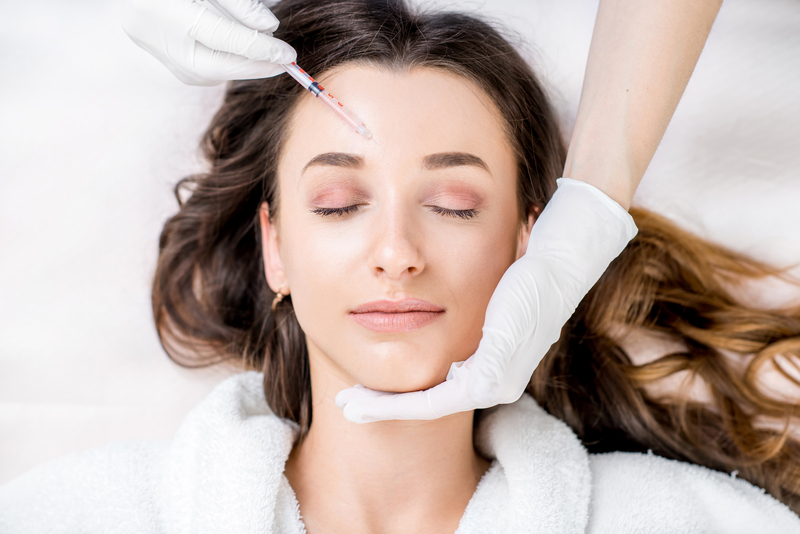 If you are not discussing these issues with your provider, you are not getting the most for your Botox Budget.